The Steam Plant on Third Street just east of downtown Dayton, Ohio, was built 110 years ago by Dayton Power & Light to provide heat for the small Midwestern city before being closed in the 1980s and falling into disrepair. 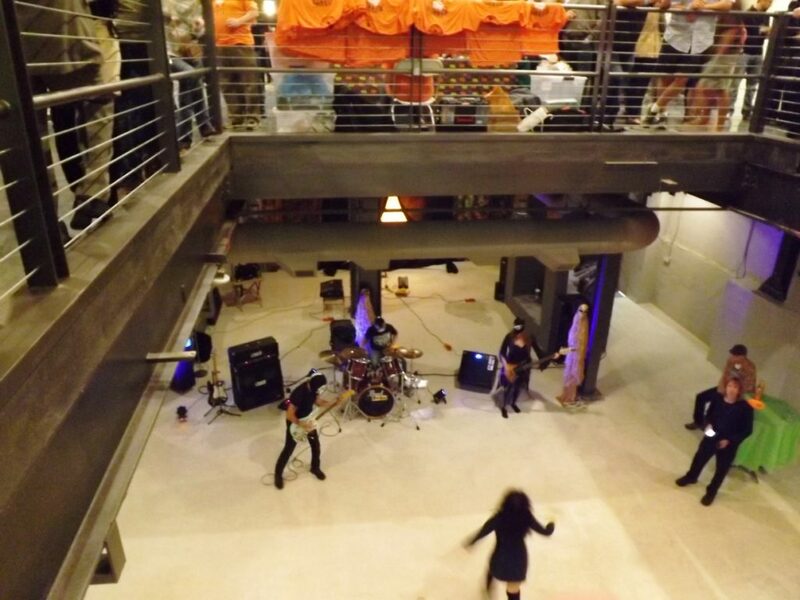 It appeared destined for a date with the wrecking ball until a recent renovation restored this art deco industrial building to its former glory and turned it into a premier event space. The first public event to be held in The Steam Plant? 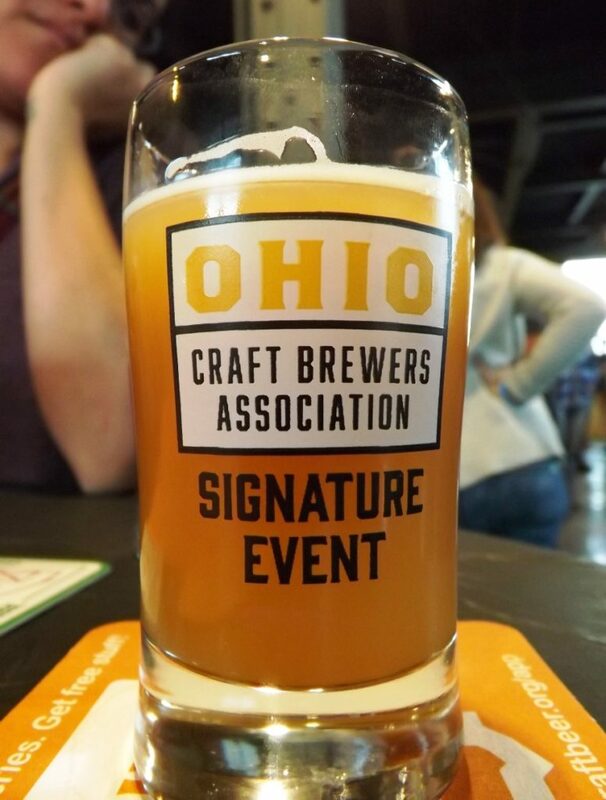 Ale-O-Ween, a one-day beer festival put on by the Ohio Craft Brewers Association and showcasing some of the best beers in the Buckeye State. 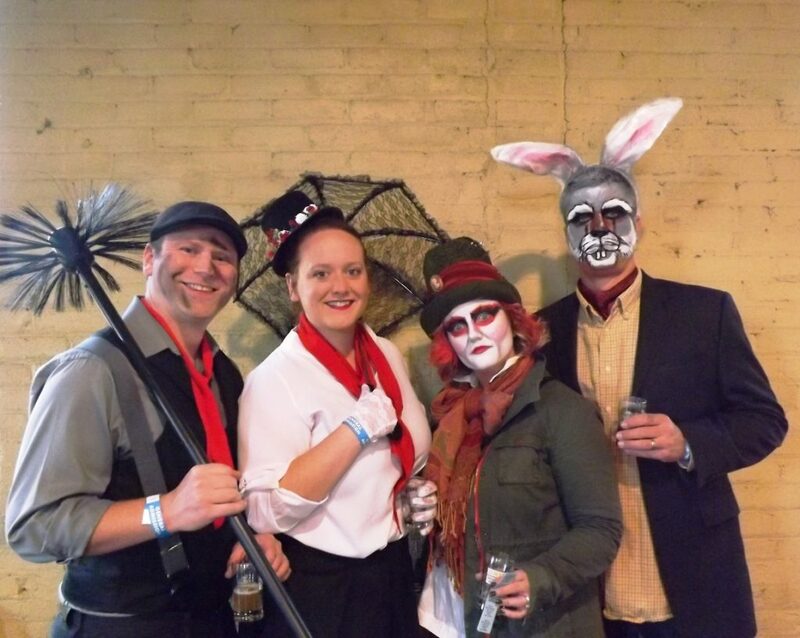 On Saturday, October 21, attendees lined-up on Third Street to enter the festival space inside The Steam Plant’s expansive-yet-inviting main room. Late afternoon sunlight streamed in through floor-to-ceiling windows and shined on brewers spaced around the industrial-chic facility’s brick walls beneath a high ceiling. As soon as the doors opened, guests—some in elaborate Halloween costumes—set about spending their twenty 4 oz. tasting tickets while listening to surf rock from bands The AmpFibians and Team Void, who were cleverly tucked down into a railed, basement-level pit beneath the main floor. 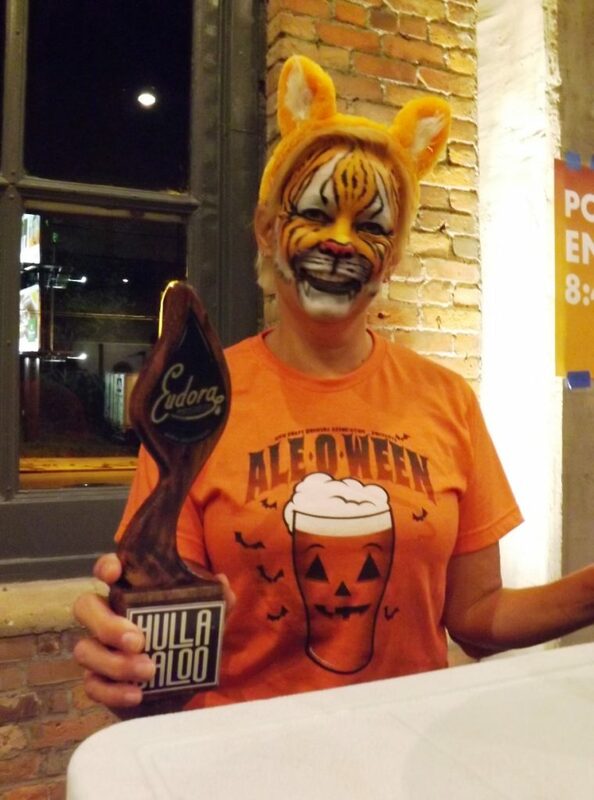 Ale-O-Ween is actually the latest iteration of the popular Dia de las Cervezas festival of years past. 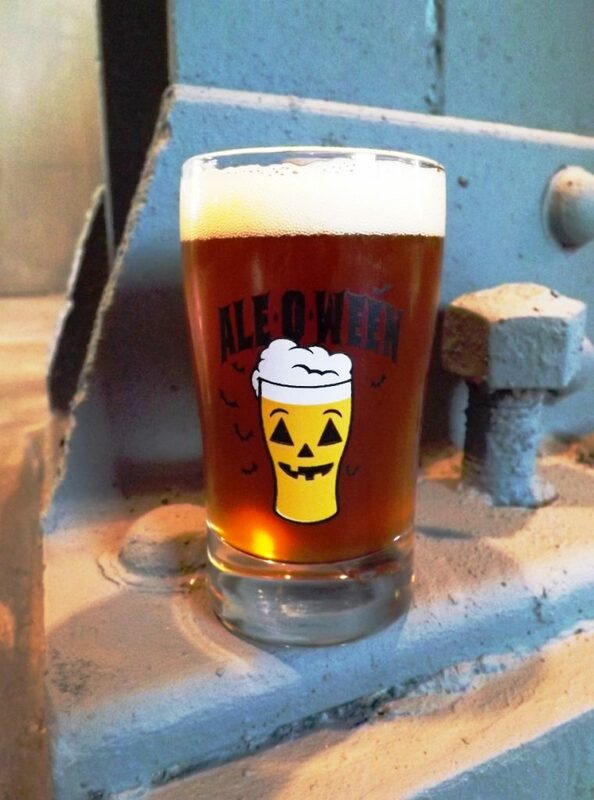 Under a new name and at a new location, Ale-O-Ween looks set to provide a fun, spooky atmosphere for Dayton’s beer drinkers for years to come, if the success of this year’s event is any indication. Team Void entertain drinkers from the pit. 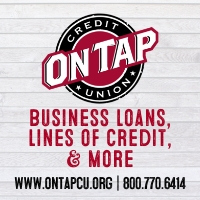 Gem City breweries led the charge, as nearly half of the thirty Ohio breweries on hand call the Dayton area home. 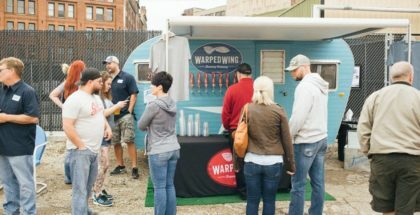 Warped Wing were on hand pouring recent hit additions to their line-up like Pirogue Blanc and Flyer Red American Lager, and Yellow Springs Brewery offered a couple fresh New England-style IPAs and their former GABF Silver Medal-winning smoked brown ale Smokin’ Handsome. Fifth Street Brewpub showed off their subtle but delicious Biére de Garde and wet-hopped Hop Harvest, while Eudora Brewing brought out the big guns with their 2016 Hullabaloo barleywine (when I got to the point in the evening when I could no longer really taste the nuances of anything else, I kept going back for that one). Excellent beers from other regions of the state were also available. MadTree’s coveted Axis Mundi imperial stout was my first sample of the evening (I wanted to grab some before it disappeared), and North High’s Paw, Paw, Pass—a smoked beer made with native Ohio paw paw fruits—was a delightful and unusual treat. 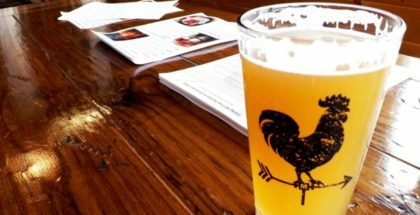 Of course, no opportunity should ever be missed to try Little Fish’s beers, and the Athens brewery was on hand pouring their Lo-Fi Farmhouse IPA and Reinheitsgewhat Verde!? 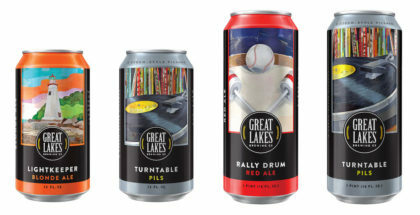 (that punctuation is part of the beer’s name, not my own beer-fueled over-exuberance). 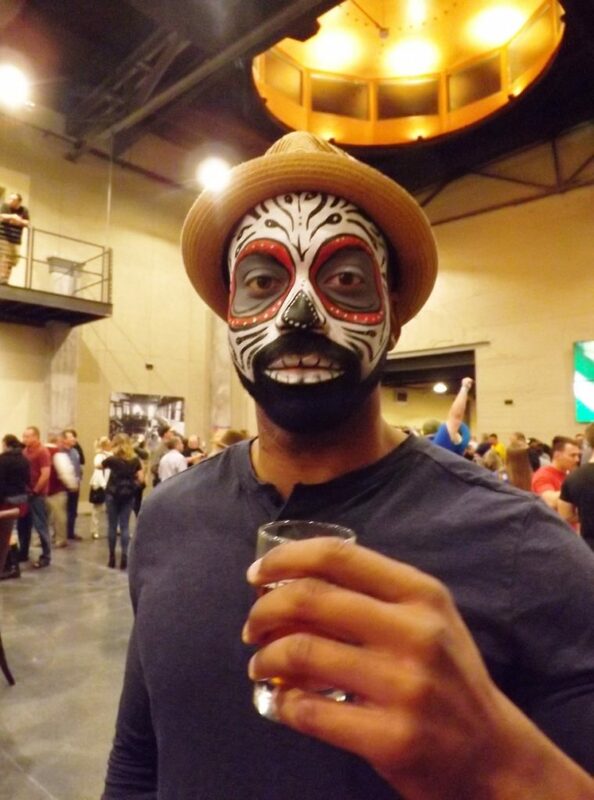 Ale-O-Ween featured a costume contest, and attendees were encouraged to come dressed up in their Halloween finery. Those who came unprepared weren’t out of luck though, as an artist from L. Hetherington Studio was on hand to provide elaborate (and free) facepainting. Those looking to peer into the future could also receive a tarot reading. Ale-O-Ween 2017 was a ton of fun in a gorgeous historical setting, and I’m already looking forward to next year’s event. 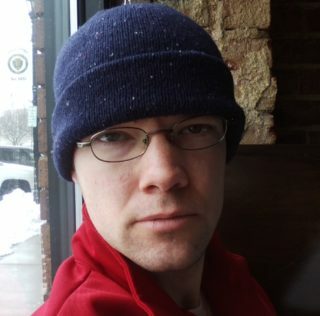 Any ideas for a costume, PorchDrinkers? All photography courtesy of David Nilsen.